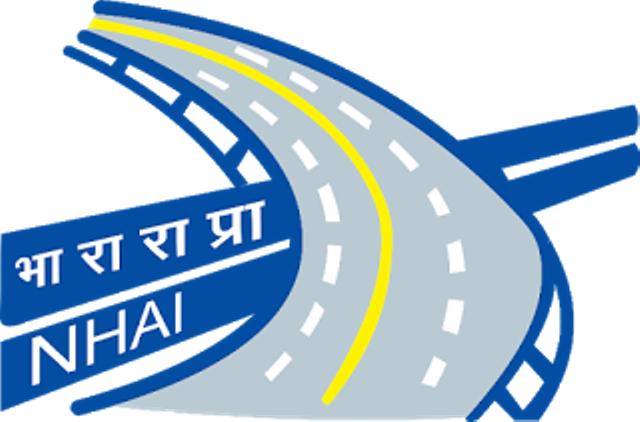 NHAI Recruitment 2018 : National Highways Authority of India (NHAI) has published Advertisement for below mentioned Posts 2018. Other details like age limit, educational qualification, selection process, application fee and how to apply are given below. NHAI Recruitment 2018 Job alert both Fresher and Experienced can get NHAI recruitment 2018 updated on January 11, 2018 notification on recent NHAI recruitment 2018 openings across India. This is an exclusive page updated on 11.01.2018 for the latest recruitment notification nhai.org from National Highways Authority of India NHAI 2018 it contains both active and recently expired Job openings and recruitment notification from NHAI 2018. Eligible candidates may send their application &amp; necessary documents to given address in the advertisement.